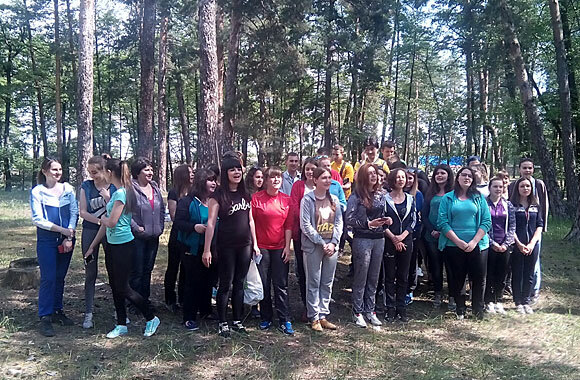 On May 23, the Health Day took place at the Faculty of Natural Sciences. 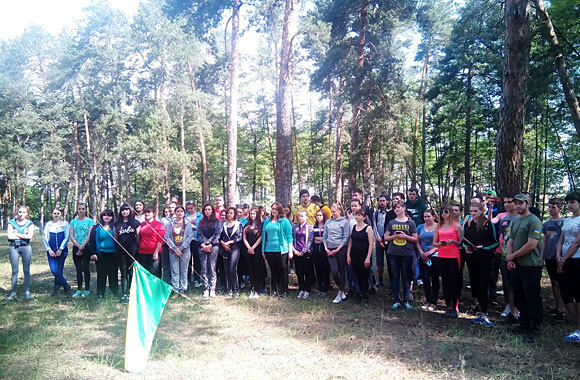 The students of specialties “Ecology”, “Ecology”, “Garden Park Economy” and “Chemistry” participated in this traditional event for the Faculty. The event started with a ceremonial formation, during which representatives of the dean’s office, heads of departments, teachers and students warmly greeted each other. The official part was completed by raising the flag of the Faculty, the performance of the anthem of the FNS and presentations of specialties. After brilliant performances, students were divided into two groups. 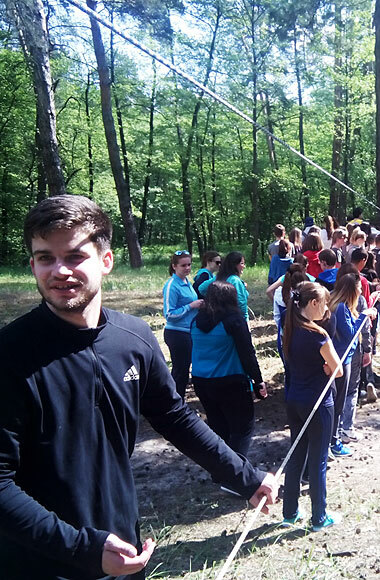 The first group took the fire and cooked a kulesh; the second group with the teachers took part in sports competitions, including cross-hike on the marked route. The event ended with the awarding of the winners and a touching performance of the song “My Ukraine” by the third year student, specialty “Geography” Iryna Lubenchenko. According to the general opinion of all participants, Health Day celebration was a success!